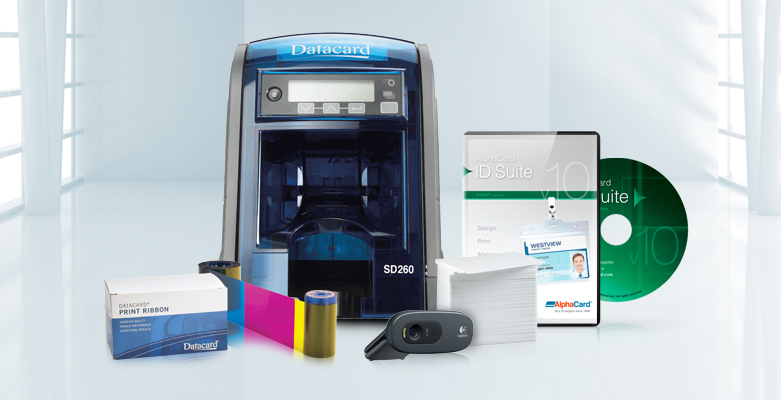 When you purchase a card printer from AlphaCard, it is protected both by a manufacturer warranty and AlphaCare. The length of the manufacturer guarantee typically varies from two to three years, depending on the manufacturer and model. AlphaCare offers free support regardless of warranty status. One of the most unique entry-level ID card printers is getting a minor face lift. Evolis has announced that the Tattoo2, their newest and most innovative card printer solution, has added a new module with improved print quality to produce high quality cards for a wide range of small-scale needs, including loyalty cards, gift cards, and more.